I always liked them without l, myself. But you've made good progress there! Well done mate,keep up the good work. That's some nice work BigDaz. Well done! 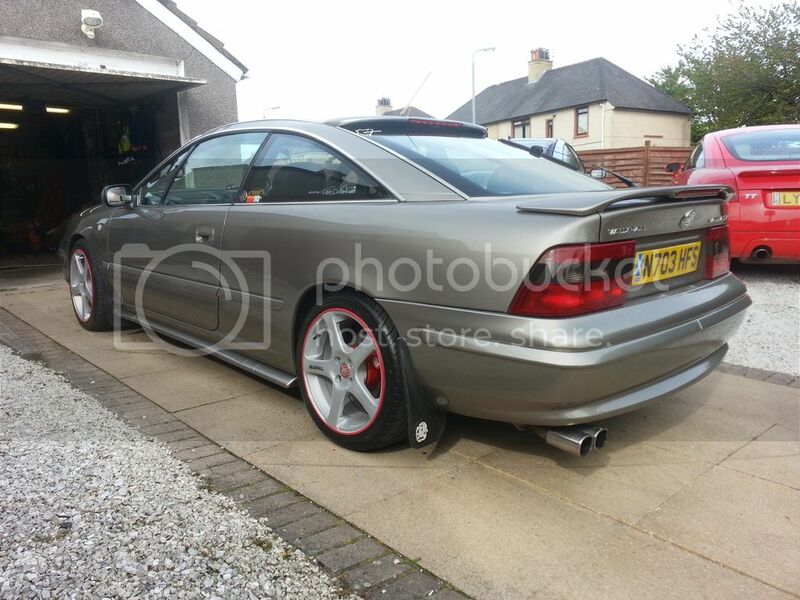 Looking good Daz - but jealous, same colour and year as my original Cally!